When searching for home inspectors, the first step is to identify professionals with experience in the neighborhood and/or town of. your soon-to-be new home. They will have a sense of what to expect in terms of potential natural hazards and the housing stock. Is this area prone to flooding? The inspector will know what to seek out in the building construction. Buying a historic home? 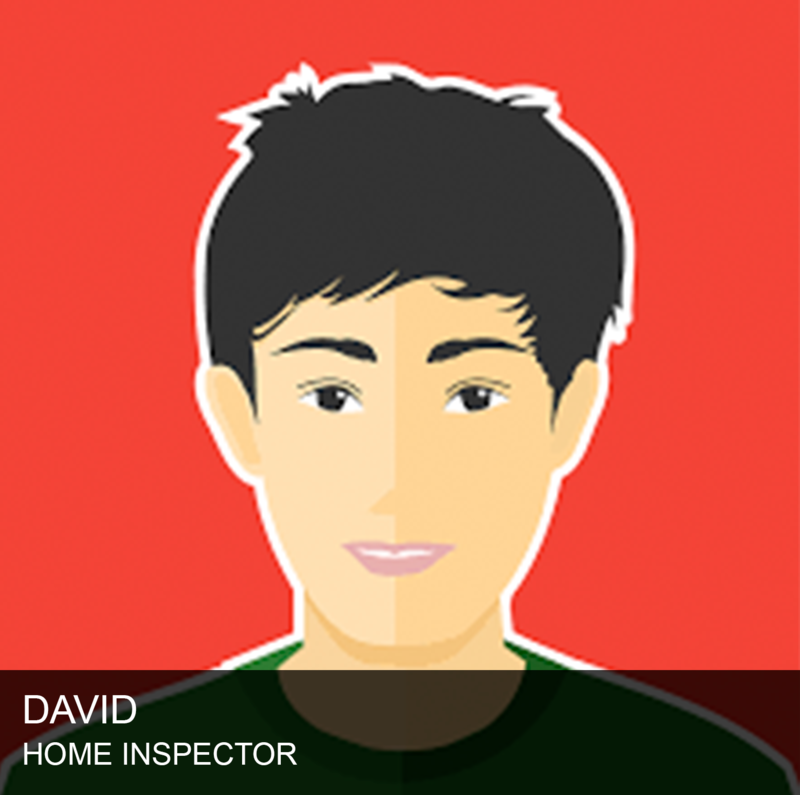 The inspector will ensure that systems such as heating and plumbing meet modern codes. Home inspections don’t just provide you with a list of problems you may use to negotiate with the seller to fix – or identify something catastrophic that might prompt you to back out of the deal altogether. 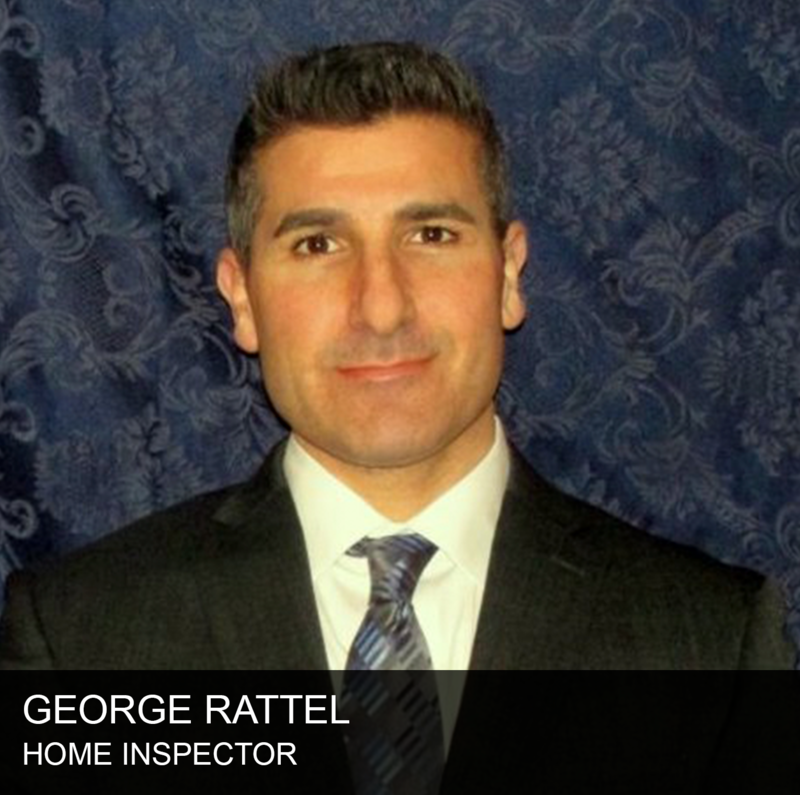 A home inspection will provide you with a detailed report that is effectively a “new owner’s manual” for your new home. It will include maintenance tips and schedules you should follow.